You’ll often hear that Buy Here-Pay Here dealerships are less trustworthy than your standard car-selling business. This may be true in some instances, but this sentiment certainly shouldn’t be applied to every business. These dealerships rely on high financing rates to make money. While this strategy could be viewed as untrustworthy, it’s the only way to make these transactions beneficial to the seller. You shouldn’t brush off the advantages that accompany BHPH dealerships, especially if your credit is struggling. After all, there aren’t many other opportunities out there for you to secure an operating vehicle. Even then, these businesses offer flexibility and prices that are competitive with a standard used car dealership. 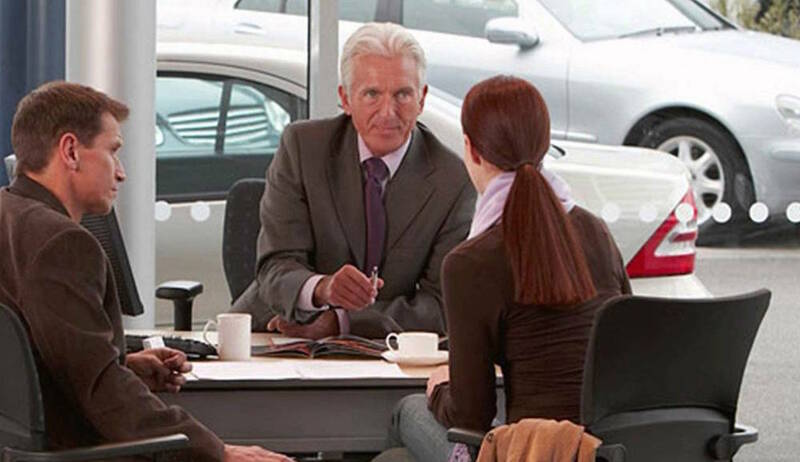 The car buying process can certainly be intimidating, and a helpful and friendly salesperson can certainly help in eliminating any of your anxiety. While we’re sure that these sellers exist at Buy Here-Pay Here dealerships, this isn’t the type of “acceptance” we’re referring to. Instead, we’re discussing a BHPH dealership’s willingness to work with practically any customer. Traditional dealerships often seek a clean credit score and a high, consistent monthly income before they decide to hand out a loan. BHPH’s are essentially seeking the complete opposite. These businesses assist those with bad credit scores. These customers are often unable to secure a loan, but BHPH dealerships work past these difficulties. In fact, some of these businesses may not even require a down payment, allowing you to bank some extra cash for those upcoming monthly payments. So how do BHPH dealerships make money? These businesses often hand out unfavorable (to the customer) financing rates. They don’t make significant money on their low-priced vehicles, so they have to capitalize on longer or higher payment plans. This means the customer will likely be spending more in the long run… but it also means they’re able to secure a ride, something that was previously unimaginable. Sure, you may be limited by the Buy Here-Pay Here dealership’s financing rates, but the business will still provide the customer some wiggle room. If any dealership is going to understand the downsides of a small budget, it will be a BHPH dealership. Therefore, you’ll be able to work with the seller to come up with a plan that is both beneficial to them and the buyer. Do you only get paid monthly? You can work with the business to make solely monthly or bi-monthly payments. Expect to have to compromise to get these types of advantages, but they’ll certainly be beneficial in the long run. Of course, when we refer to flexibility, we’re not discussing the customer’s car options. Often times, BHPH dealerships like to solidify the payment and financing terms before the customer chooses a vehicle. That means your options may be somewhat limited based on your budget. Still, as we’ve already mentioned, these dealerships are granting you a golden opportunity to secure a vehicle. You really don’t have much right to haggle for specifics. If you’re shopping at a Buy Here-Pay Here dealership, there’s a good chance that you have a struggling credit score. 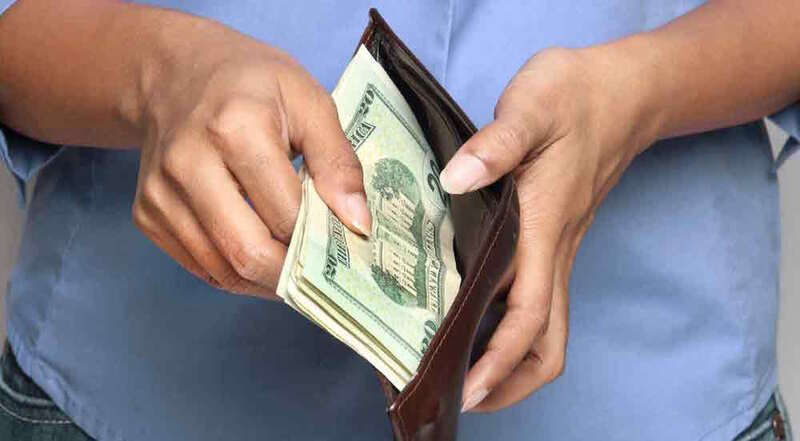 One of the best ways to improve this credit situation is by consistently making your monthly payments. Of course, there aren’t going to be a whole lot of creditors out there who will allow you to compile credit (and subsequently pay it off). You’ll find those kinds of opportunities at a BHPH dealership. Assuming you’re able to make each of your monthly payments, you’ll see your credit score slowly improve. Sure, some dealerships may try to entice you with their smiling salespeople and their free water. This may make the experience more pleasant, but it certainly doesn’t speed up the process. We’re not saying that Buy Here-Pay Heres don’t offer these types of services, but either way, you can generally expect a speedier and less stressful experience at a BHPH dealership. Customers at BHPHs don’t have many hoops to jump through to secure their new vehicle, and you can be approved for a loan relatively quickly. You don’t have to wait for any bank processing and acceptance letters from lenders. At a BHPH dealership, you’ll learn whether you’ve been approved before you walk out the door. 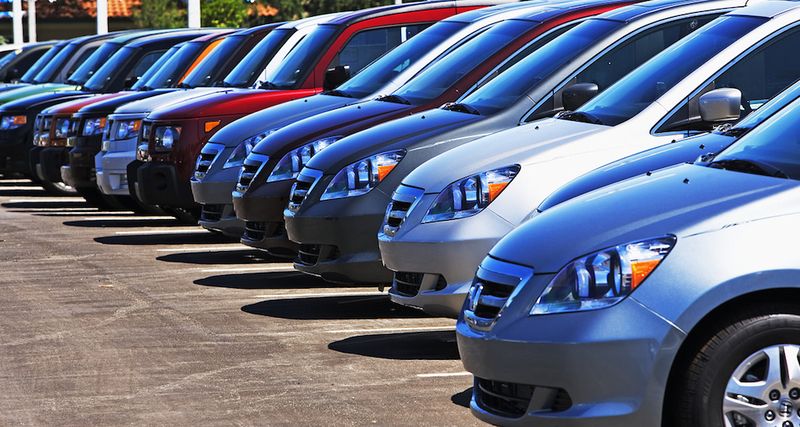 The price of a used vehicle at a Buy Here-Pay Here dealership isn’t any higher than at a traditional dealership. Therefore, you’ll be able to enjoy all of the advantages that accompany a used car… particularly the affordable price. Used cars are predictably more affordable than used cars, which will certainly benefit those who have to stick within a budget. Of course, many assume that these used cars are less capable than their new counterparts. Considering the advancements in technology, this sentiment isn’t accurate anymore. Cars are generally lasting longer and longer, and while you’ll certainly have to keep up with a maintenance schedule, there’s no doubt that you can rely on that used car for nearly 200,000 miles. That’s why you’ll certainly want to prioritize a vehicle with a reliable engine over a car with some cool technological gadgets. If you can make your used car last for more than a decade, it will certainly be beneficial financially. There are several ways that the buyer can protect themselves when buying from a Buy Here-Pay Here dealership. 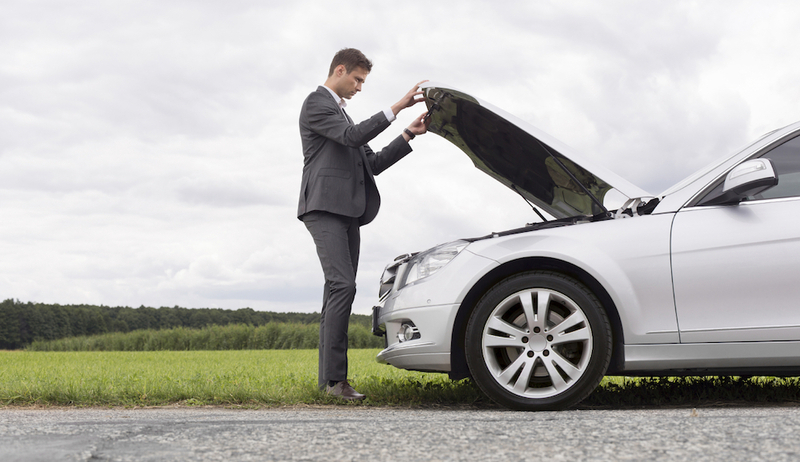 The businesses are now often handing out warranties with their used vehicles, meaning you won’t be stranded if your recent purchase suddenly dies. Car repairs can be expensive, and they often require their own set budget. Luckily, if your vehicle is so beaten up that it refuses to operate, the seller should work with you to get the vehicle back on the road (or find you a replacement). You may be questioning how this benefits the seller, but there’s a general belief among BHPH owners that drivers will stop paying when their vehicle stops working. While the seller could repossess the vehicle, they’ll see little financial benefit from a non-operating used vehicle. Therefore, they’ll be willing to find you a replacement, thus assuring that money is continuing to come into the business. What did we tell you? The advantages far outweigh the disadvantages when it comes to shopping at a Buy Here-Pay Here dealership. Sure, you’ll have to pay a bit more in financing rates, but when you consider your previous inability to even secure a loan, this factor can be tolerated. Plus, these businesses also provide several services that are absent from your traditional dealerships! BHPH businesses certainly get a lot of unwarranted grief, but you should now understand that these dealerships are beneficial to those with poor, struggling credit scores or low monthly incomes.